“All living beings are Buddhas and have wisdom and virtue within them.” (Buddha) Buddha ranks among the most depicted holy figures of the world – perhaps appearing more than Christ, a subject widely treated by Western artists. Venerated in all the nations of Asia, and even beyond, his image took form along the Silk Road, the birthplace of many schools of Buddhism. Indeed, the Buddhist religion recognises many Buddhas representing various traditions such as Buddhism of ‘the Ancient Teaching’ (Theravada), of ‘the Great Vehicle’ (Mahayana) and Tantric Buddhism (Varjrayana). A figure adored by all, Buddha has been depicted in every art form: sculpture, often of monumental size, like the now destroyed Buddhas of Bamyan, painting, and above all in countless cave murals, such as those of Ajanta in India or Dunhuang in China. 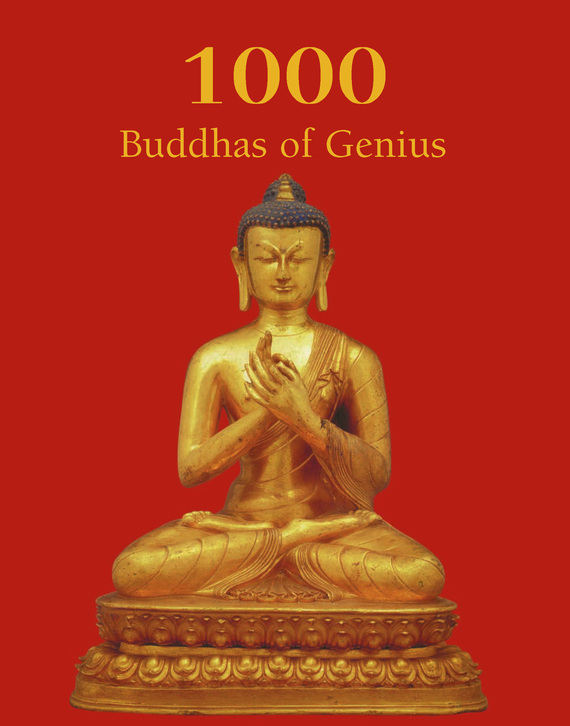 Perfect for all those passionate about Asian art, from neophytes to Buddhists, this fascinating work invites the reader not only to discover or rediscover Buddha, his history, his codes, but also his innumerable faces through 1,000 representations selected from among the most beautiful works held in the world’s greatest museums.